Mmmm, Brussels Sprouts. One of my favorite of the green vegetables, and there are about a million ways to cook them. My personal favorite: caramelized with bacon and balsamic vinegar. This dish takes just a few minutes of prep time and about twenty minutes of cook time. 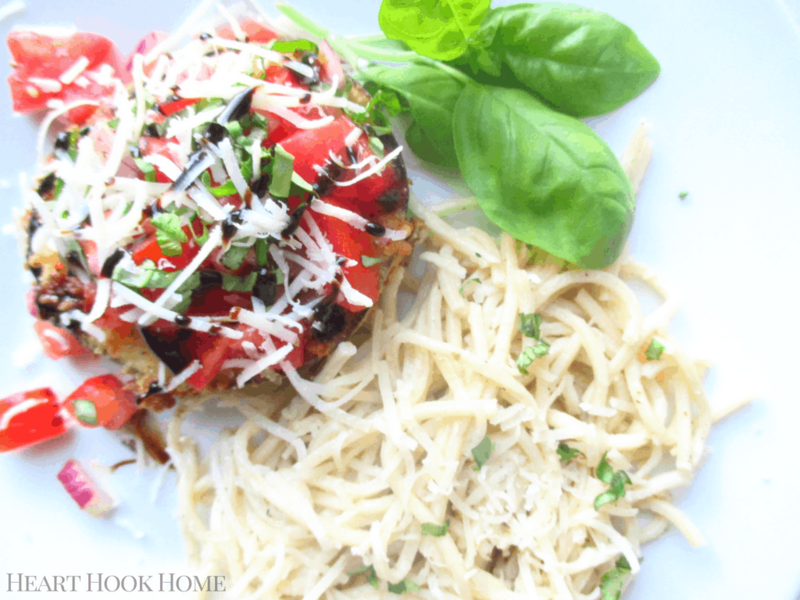 Easy peasy, quick and delicious! 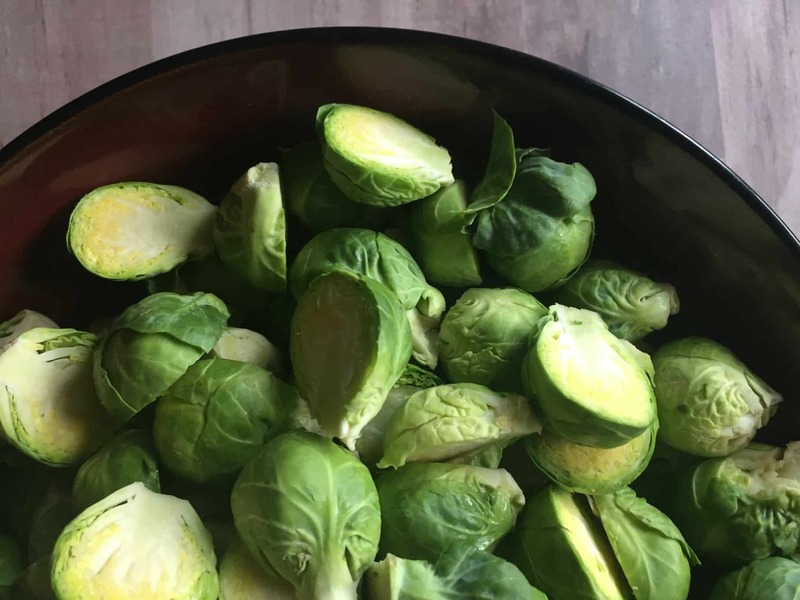 Prepare your brussels sprouts by cutting off the ends and halving lengthwise. Meanwhile, brown the bacon in a large skillet on medium – high heat. Remove bacon when they are as crisp as you’d like them to be. Place bacon on paper towel to dry so that you can crumble them later. 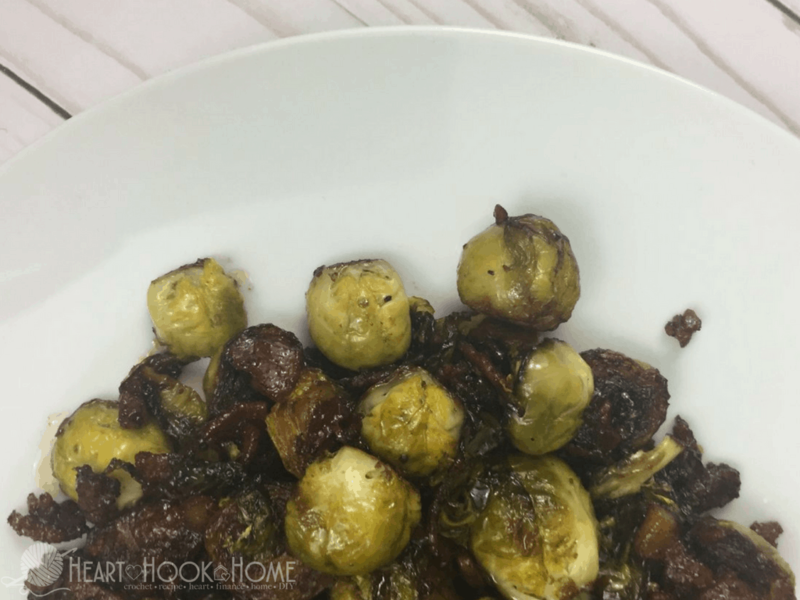 Leaving a bit of bacon grease in the bottom of the pan, place your brussels sprouts cut-side down and let them caramelize. Once they soften just a bit, add the balsamic vinegar and, using your spatula, scrape any brown bits off of the bottom of the pan and mix them in. 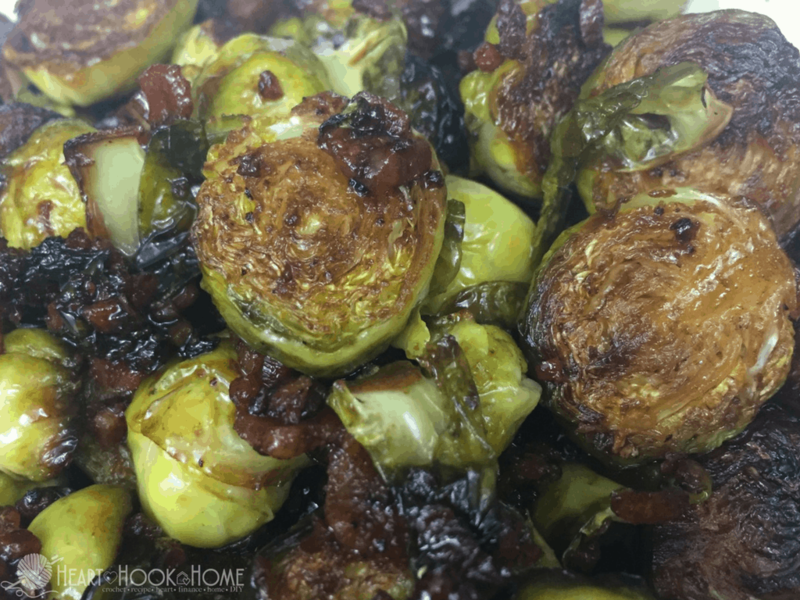 When the sprouts have absorbed most of the vinegar, add the brown sugar and crumbled bacon. 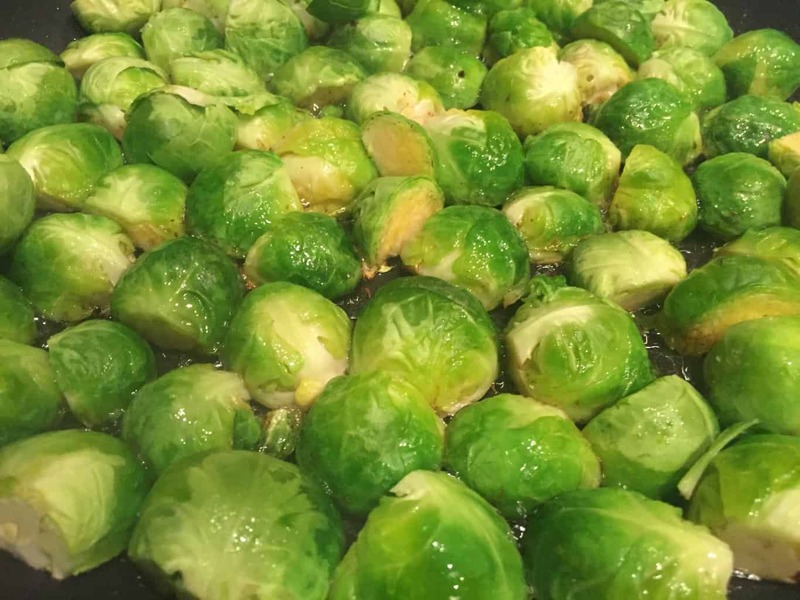 Continue stirring until the sprouts have sufficiently softened, then serve!